What’s the first thing that you think of when you think of Spring? For me, it’s pink! I just immediately think of pink. It’s probably partly because Avery was due last Spring so all I could think about was pink. 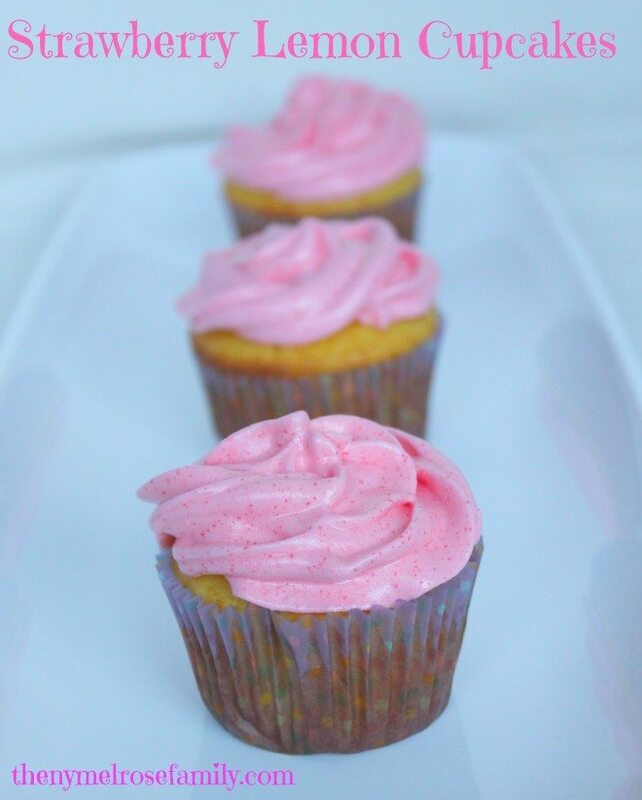 You all know by now that my favorite dessert is cupcakes so I thought I would welcome in Spring over at Smart School House with Perfect Spring Cupcakes. Are they not gorgeous?! 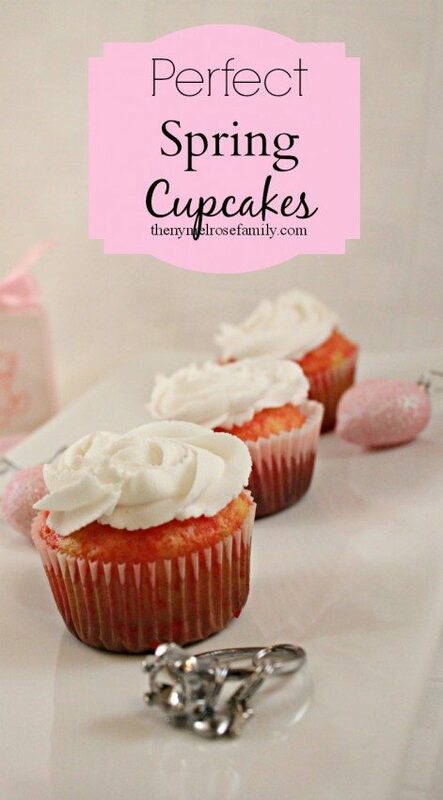 I absolutely love them and you’ll have to hop over to Smart School House to find out how I turned the cupcakes that pretty pink color. Any guesses? 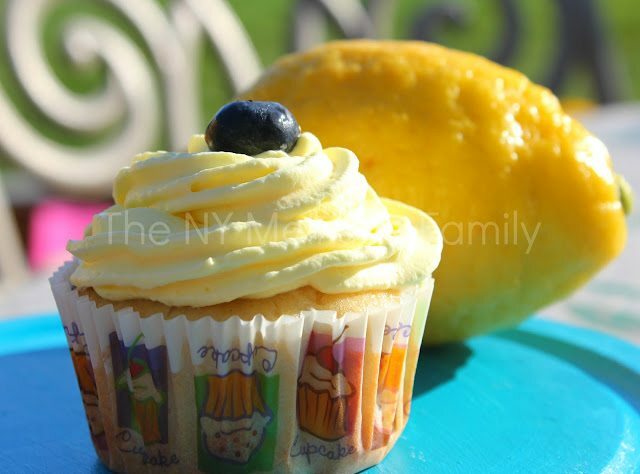 Since Spring is just around the corner I thought I’d share some of my favorite Spring Cupcakes that we’ve made here in past. These all look amazing, Jenny! 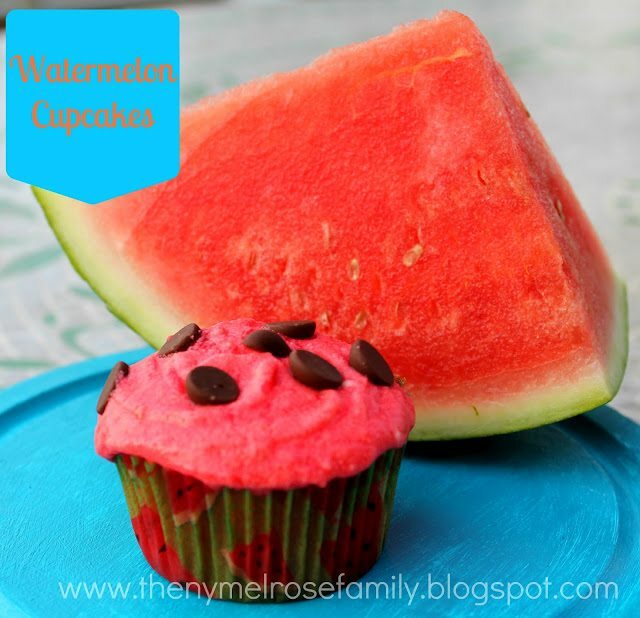 We are thinking of a watermelon themed bday party for the girls this summer and those cupcakes would be perfect! Can’t wait to show them!! Oh Yum. I think I could eat a couple right now to go with my morning coffee. I agree! All of these cupcakes look amazing. I love the watermelon one. It is so cute. I grew up having a watermelon festival every year in my town in south Alabama. It was a lot of fun! I pinned these great cupcakes. I am Friend of another missing one Mr. Yun, Chi Won,seasoned Climber.Who met his fate for Younger partner, Mr. Park, Hang So.Thank for Magnificent Work! Cuba jgn komen pasal siti x bertudung.biarlah dia dgn serkupnya tu.mana tau esok lusa dia insaf.lg pun aurat bkn sampai kepala je.kaki pun aurat gak.yg kutuk siti x tutup aurat ni pun same gak x tutup aurat.kuar rumah pakai slipa je walaupun bertudung.kalau korang org yg menutup aurat,aku percaya korang xde masa nak jengah blog ni.aku pun x tutup aurat dgn sempurna.tu pasal aku jengah blog ni.Well-loved. Onde estÃ¡ a nossa data base? mais uma vez o administrativo vai ao sacrifio em favor dos professores aposentados, sou AFAVOR DE UM SINDICATO PARA OS ADMINISTRATIVO, alguem que realmente esteja a lutar pela classe. SÃ£o vÃ¡rias as possiblidades sim Dr, mas os organizadores da SA farÃ£o o possÃ­vel para que isso nÃ£o venha acontecer…o importante Ã© que o ano que vem o corinthians vai participar pela 4Âª vez consecutiva, aÃ­ rumo ao Bi…estavamos ensaiando para encontrar o caminho do tÃ­tulo, agora que o encontramos nÃ£o vai ter pra ningÃºem, abÃ§os leio todos os seus posts.